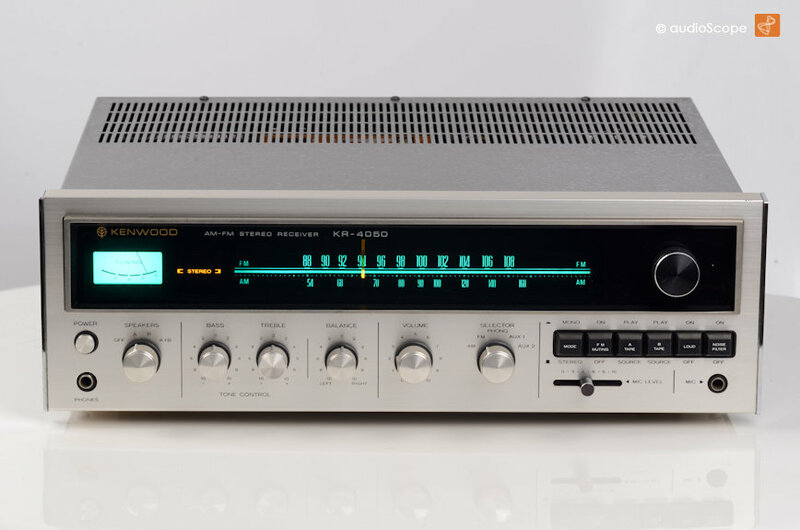 Kenwood KR-4050 Receiver for sale. 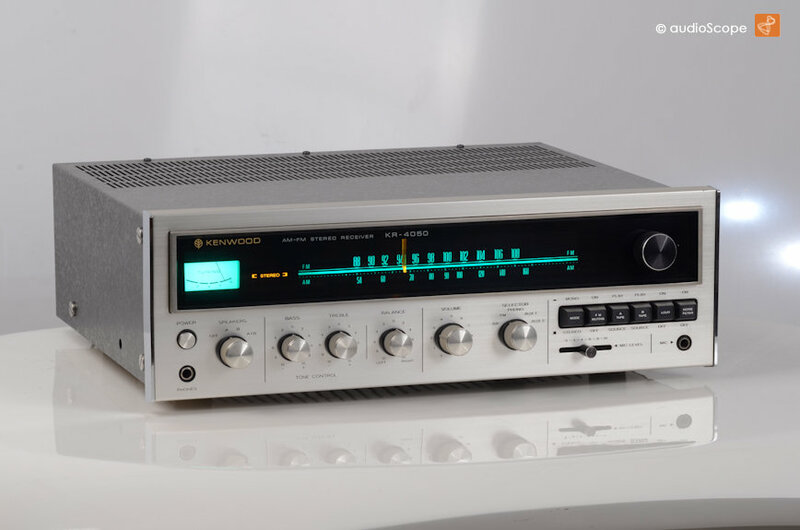 Extremly solid Kenwood bolid receiver in outstanding condition. 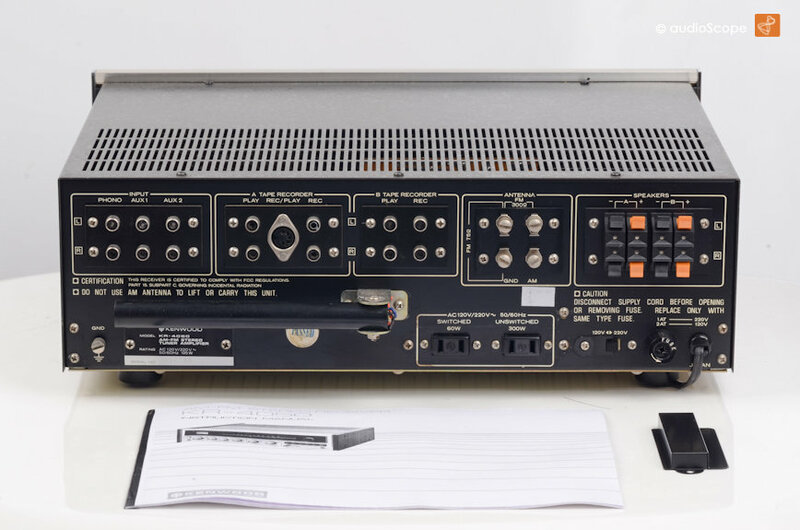 Various inputs, 2 x Tape, 2 x Aux and Phono. You can connect 2 speaker pairs. In it´s class it features a powerful and dynamic output stage with original NEC TO3´s. Typical 70ies "classical vintage sound". Including the rear AC plug cover.